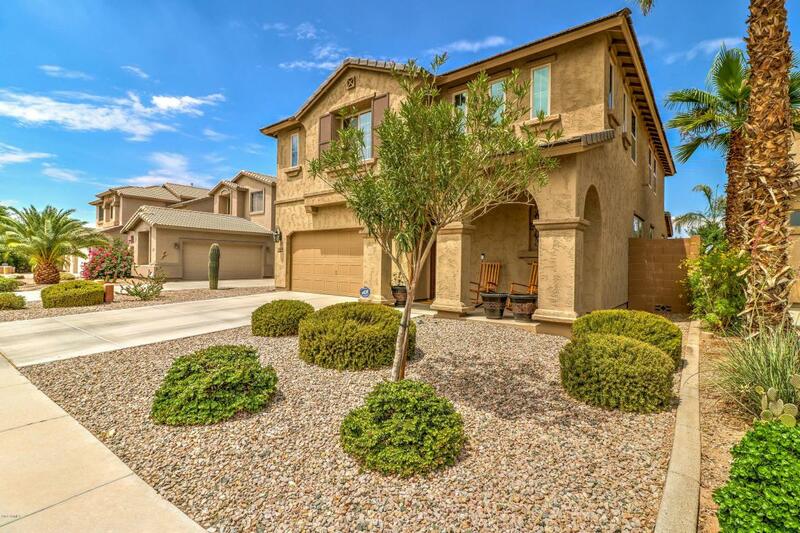 This is a great opportunity to own a HIGHLY upgraded and energy efficient Meritage home! 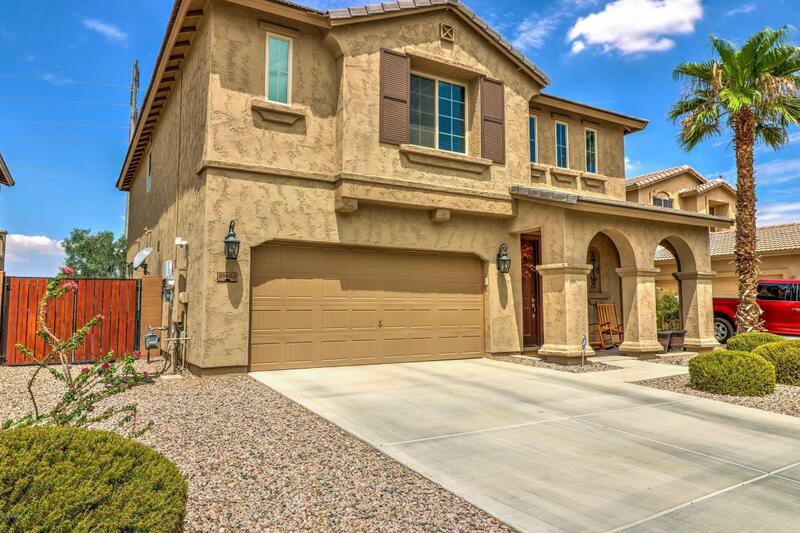 Located in The Lakes at Rancho el Dorado, this unique home has 4 beds, 2.5 baths a large loft and a 3 car tandem garage. Some of the upgrades include wood plank tile flooring, extra tall baseboards, granite countertops, 42 inch cabinets in the kitchen, upgraded lighting fixtures with LED lights throughout the house. The master suite is large with a huge master bath that included double sinks, a large soaking tub and a glass shower. 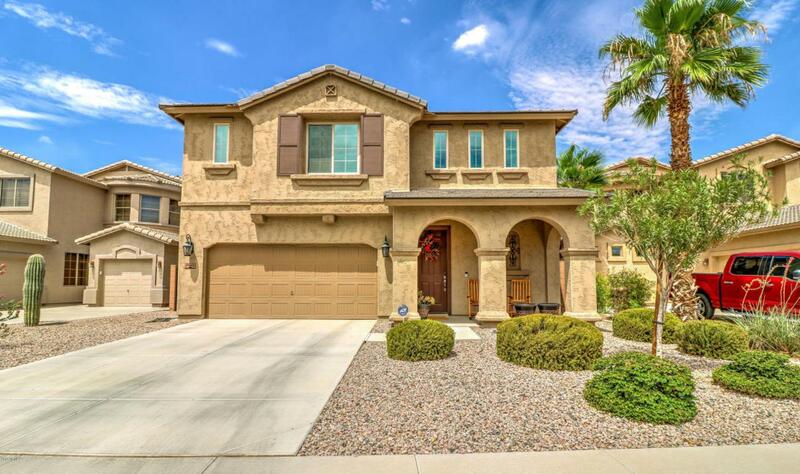 Enjoy very low electric bills as this home has OWNED solar, not leased! The solar system on this home cost more than $33k! 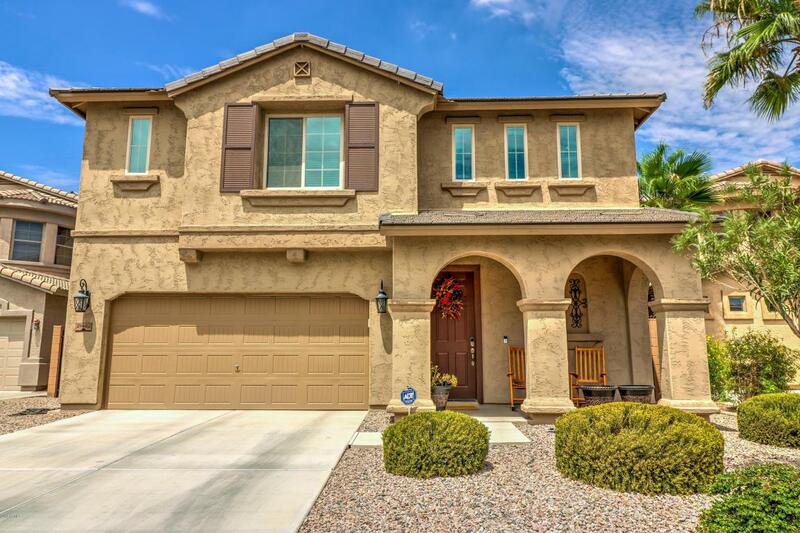 Upgraded homes like this do not last long, come see it today!